When Spring is in the air this light salad is just perfect for lunch. The crunchy celery, salty feta and tart Granny Smith apple are enhanced by the mellow flavour of the walnut oil. 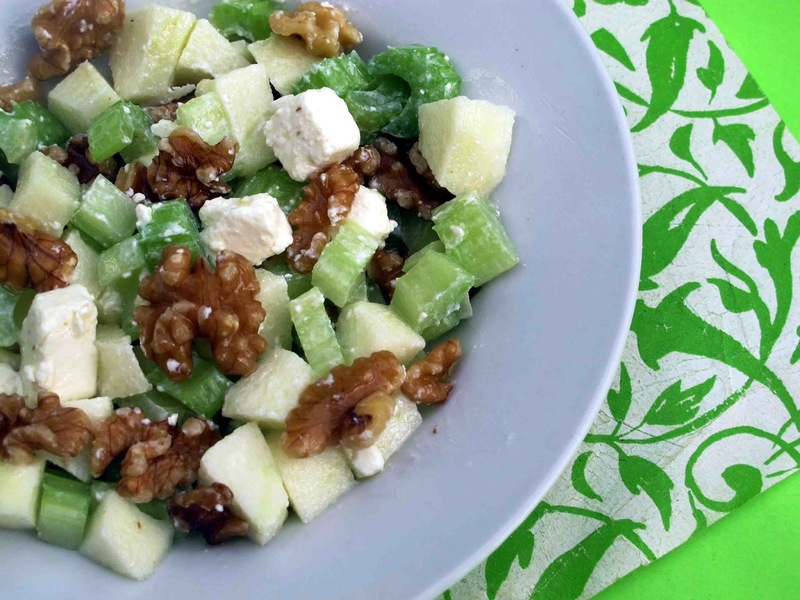 Toss the celery, walnuts, apple and feta in a dressing made from the walnut oil and lemon juice. Kimchi: Don't Just Say it, Make it!